This one is a little special. 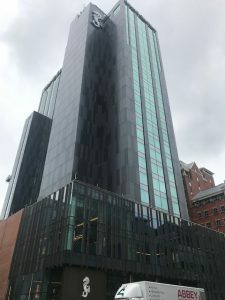 FCS Services Ltd didn’t exist when our owner John started posting pictures on social media about this landmark project in Belfast City Centre. That post stated “Belfast is booming” and heralded a new dawn for the construction industry in NI. The outlook was bright with lots of cranes over the beautiful Belfast Horizon and none bigger than the one servicing the build on the old Windsor House government building. 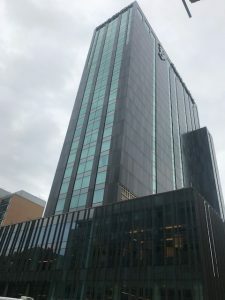 Fast forward to September 2018 and FCS Services Ltd have carried out the electrical testing and inspection of the largest hotel in Northern Ireland. 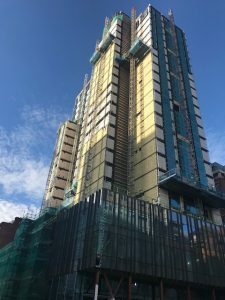 At 23 stories high (The second tallest building in NI) and with 300 bedrooms/suites, this project was a huge undertaking. FCS were extremely fortunate that Michael Nugent Ltd had the faith to involve us in this most prestigious of projects with a total estimated spent of £53M. We hope we have repaid that faith by working side by side with the project team to help where we could. Electrical testing, inspection and certification. Provision of laminated circuit charts. We would like to give special thanks to Richard Gilmour, Darryl Fulton and John McLernon of Michael Nugent Ltd for this opportunity, and also to our engineers who have painstakingly worked through over 4000 circuits to produce the almost 700 page report. It truly is amazing what can happen in the space of 1 year. 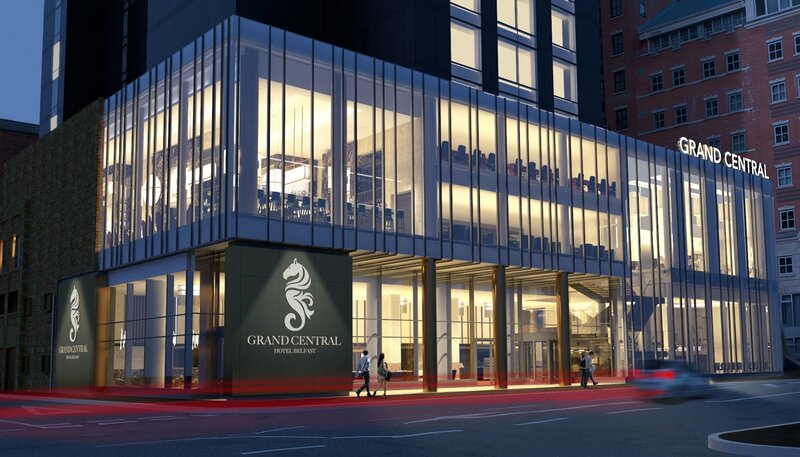 Not many companies can chalk a job of this size off as project No.1. If you require Electrical testing and inspection services and want a dedicated and engaged partner to help then get in touch [email protected] or 02825871287.